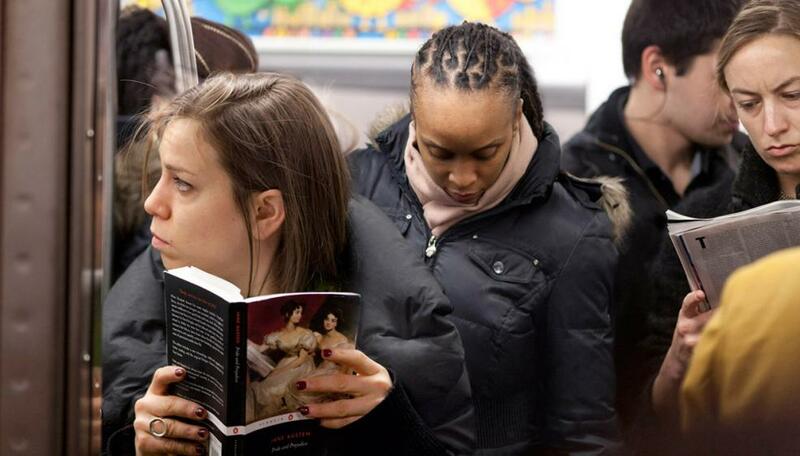 Voyeurism is a term we use loosely here, more referring to human curiosity than anything perverse in nature. 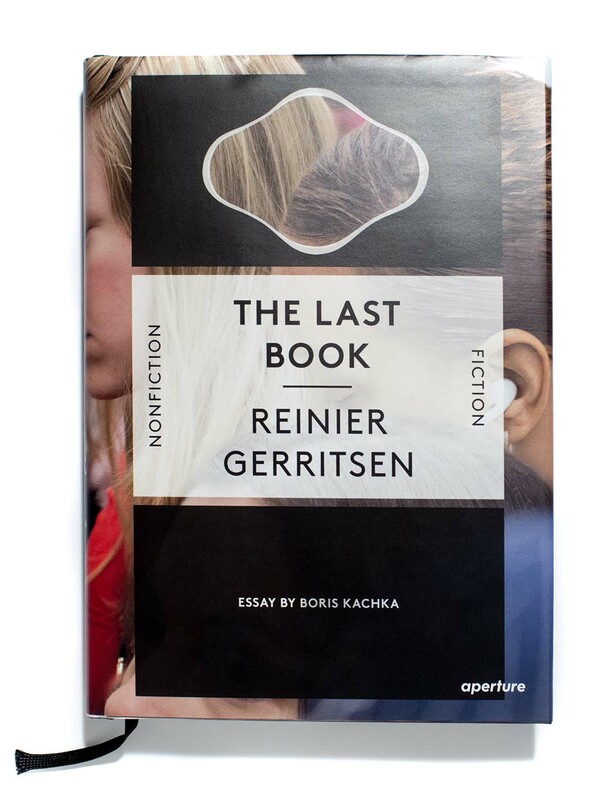 But it seems to be the best way to describe the work of Dutch documentary photographer Reinier Gerritsen in his series The Last Book. 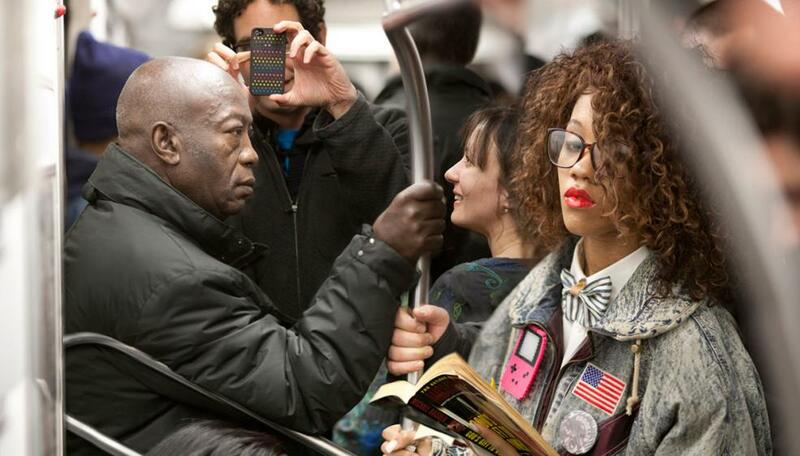 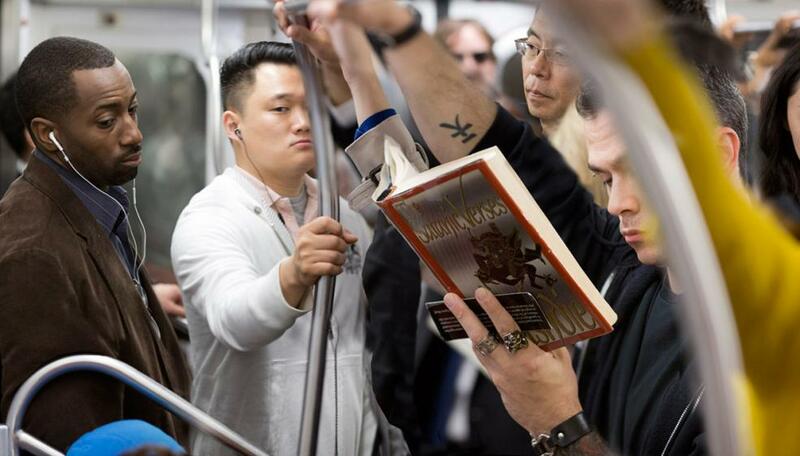 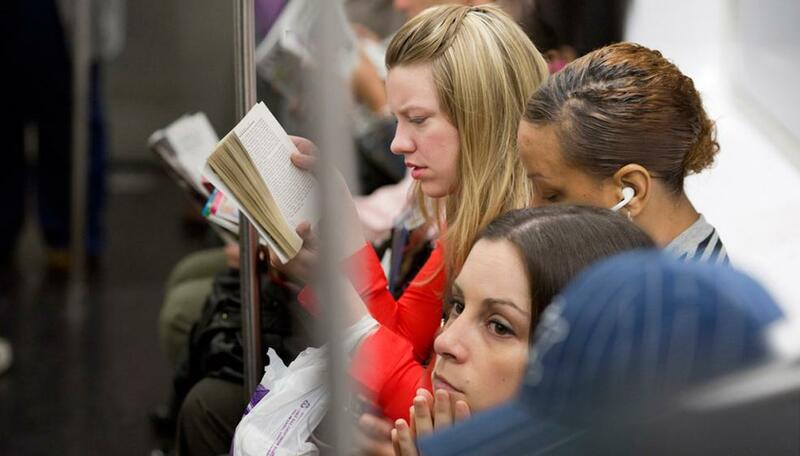 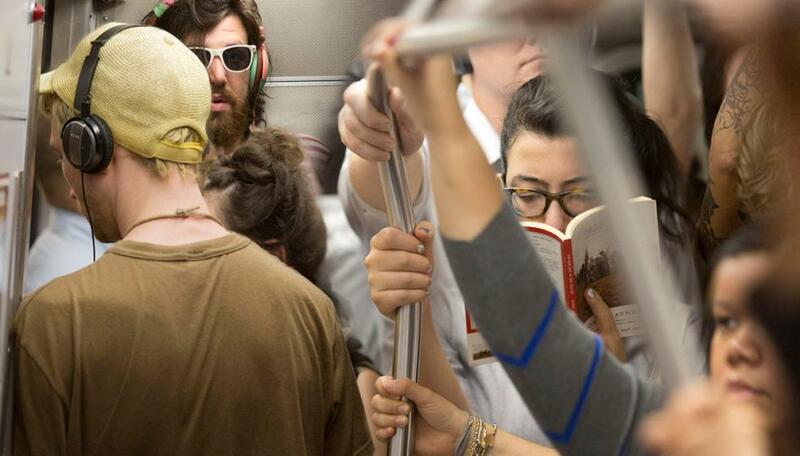 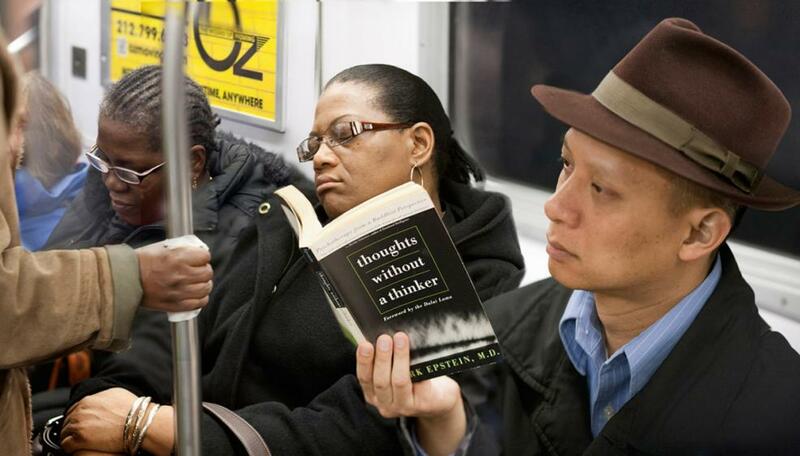 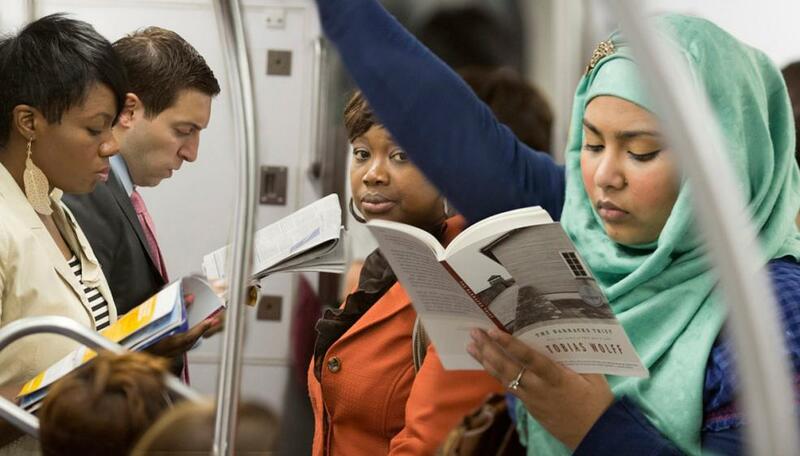 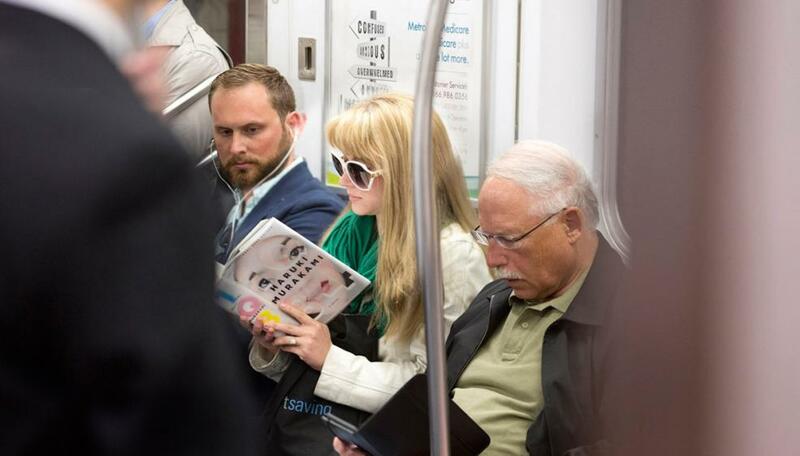 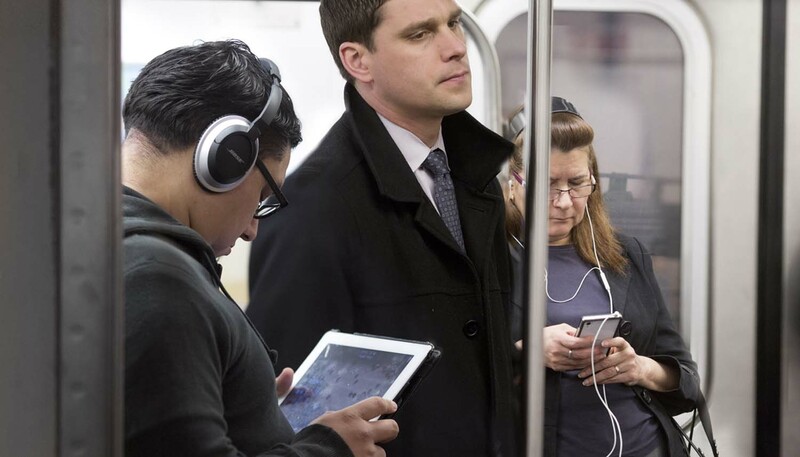 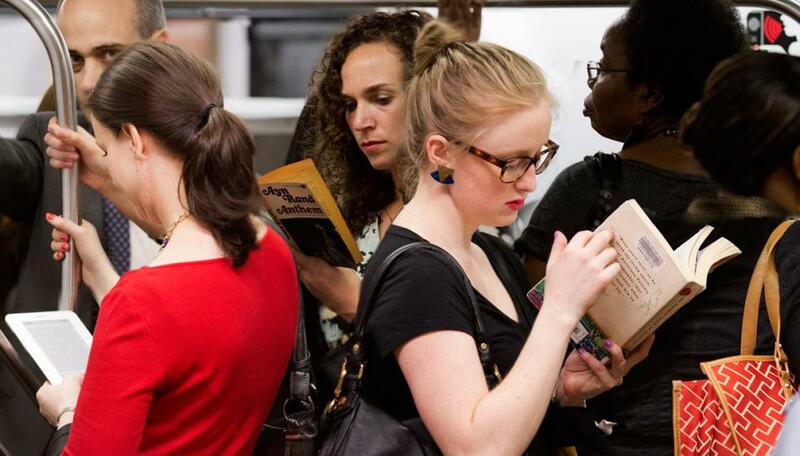 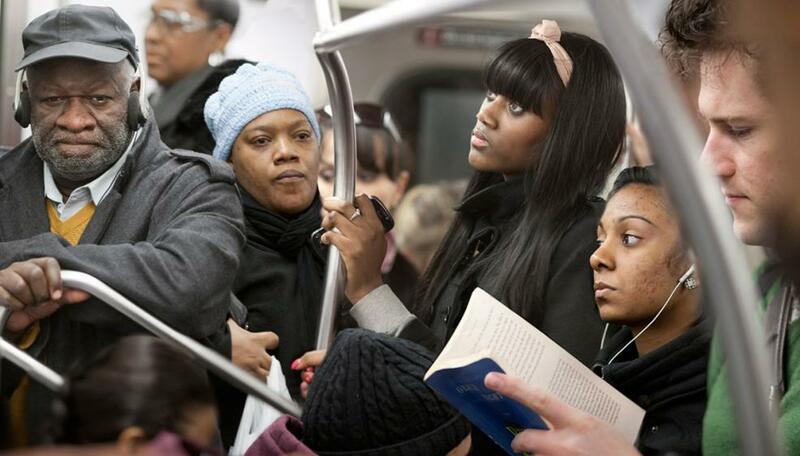 Over the course of three years, Gerritsen trolled the New York City subway system, observing and documenting the printed matter commuters were reading. 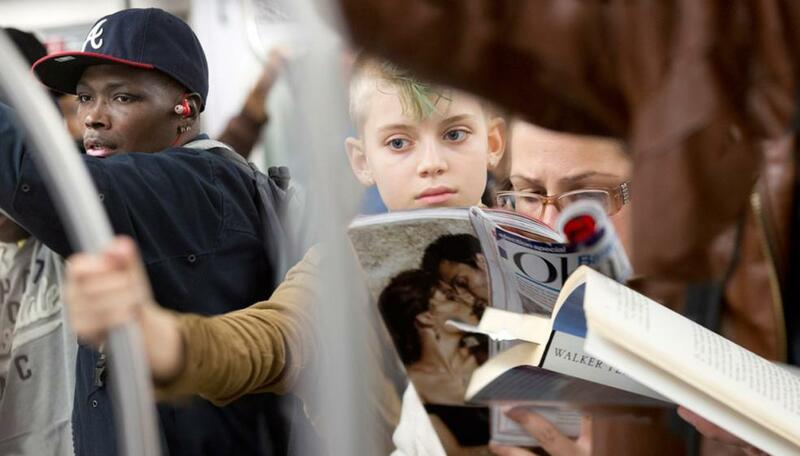 With the decline of physical books in favor of digital media, his original intention was to chronicle the waning days of traditional publishing: “Conceived as an elegy to the end of bound books, in a positive twist it has now become evident that people are moving away from electronic reading devices and that the printed book is alive and well!” With the rigor of a sociological experiment, Gerritsen catalogued hundreds of photos on his website by author’s last name. 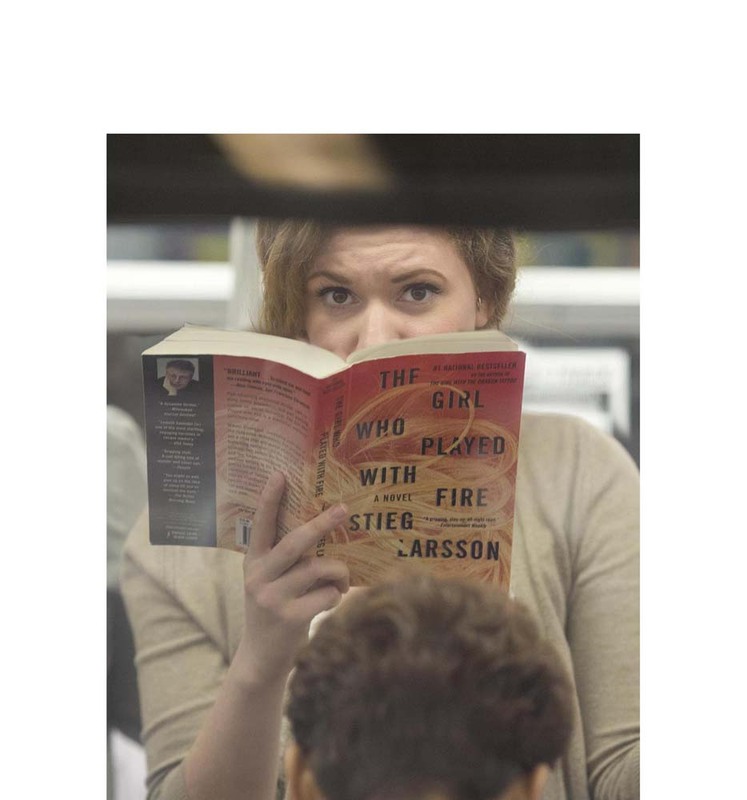 “It began as a series of modest observations and transformed into a collection of vivid documentary portraits, set against a visual landscape of best sellers, classics, romance novels, detective thrillers and every kind of printed book, as diverse as the readers.” Gerritsen took note of patterns, observing that Suzanne Collins, James Patterson and J.K. Rowling were among the most popular authors of choice. 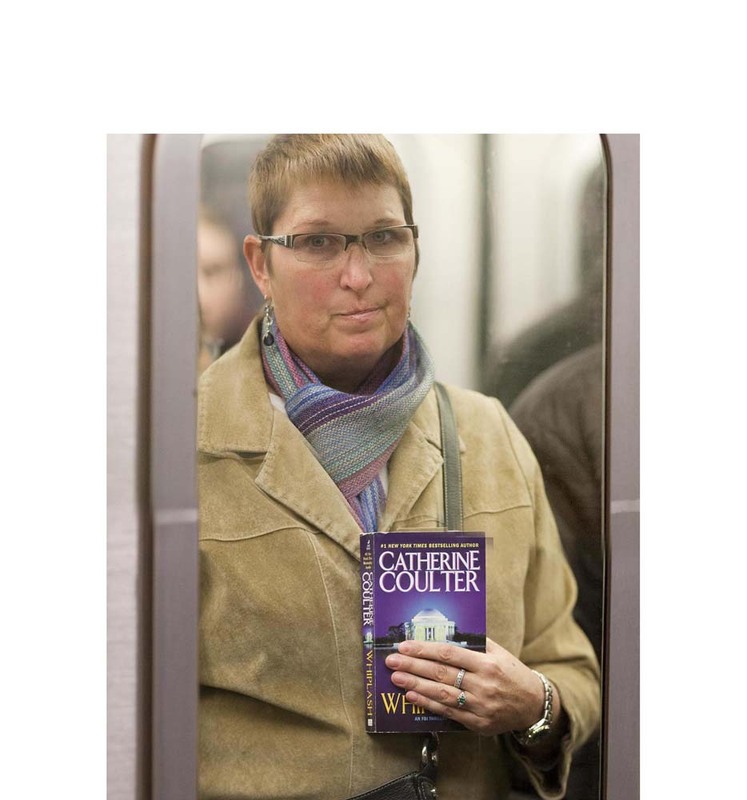 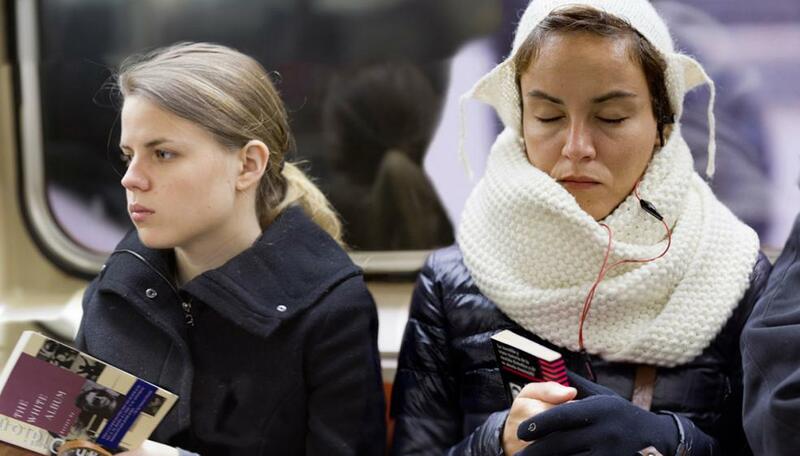 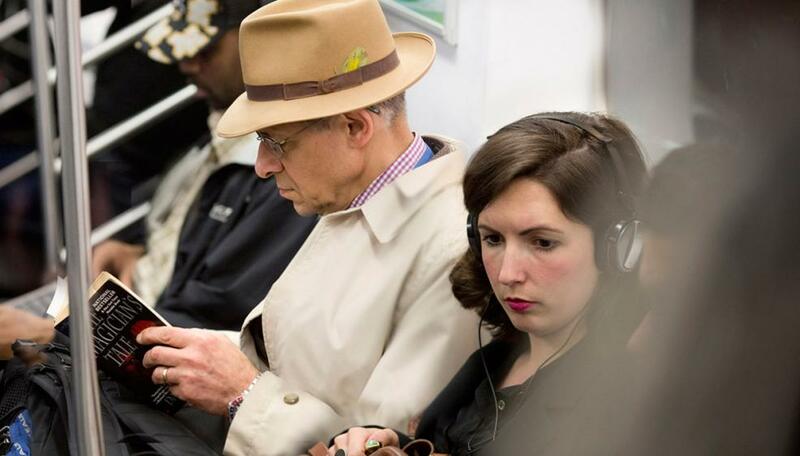 This project was eventually published into a beautiful bound book itself (available here), and Gerritsen even headed back underground to photograph commuters with their e-readers for his own digital publication, an app called The Last Book Revisited (available here).